Tanzania National Parks (TANAPA) was awarded the 2014 ‘Development of Responsible Tourism within the Continent’ at the 39th Annual Africa Travel Association (ATA) World Congress that took place from November 12-16 in Kampala, Uganda. TANAPA is a member of the ATA, which itself has been recognized as the leading global trade association for its promotion of travel, trade and tourism in Africa serving both public and private sectors of the industry. 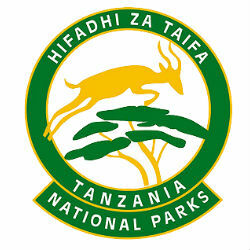 The Director General of TANAPA, Allan Kijazi, accepted the award from the association, thanking them for their recognition of TANAPA’s commitment to developing sustainable tourism in Tanzania.